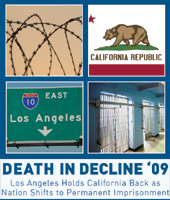 (N. Minsker et al., "Death in Decline '09," ACLU of Northern California, March 29, 2010). See also Arbitrariness and Costs. Click here for more Studies. 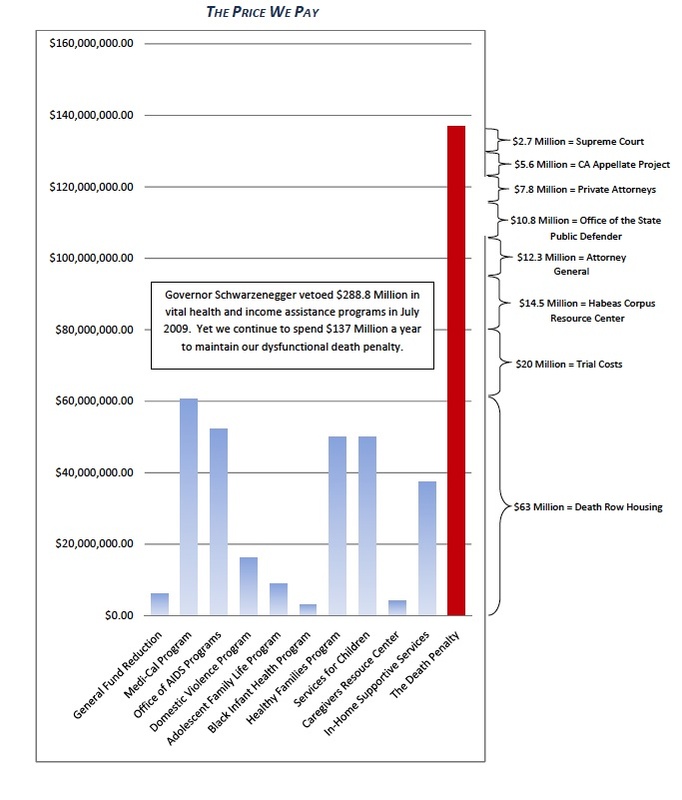 Click on thumbnail image below to enlarge a page from the report.